We were recently in Rochester Hills, Michigan, home to the Leader Dogs for the Blind school. Since 1939 they have trained dogs to be used by those who are legally blind. We were able to watch a few dogs and clients training together in town, and it’s easy to see why it takes special dogs to make it through the process. Not every dog that is trained at the school goes on to be a leader dog, but the training is far from wasted. Recently, there was a story in the news here about a dog that, for whatever reason, did not qualify as a leader dog but is now going to work as a support dog in the courtroom. Only dogs that are highly trained as service dogs are allowed to work in the courtroom, and they have proven to provide emotional support to witnesses who are frightened or feel intimidated. Testifying in court can be a traumatizing experience, especially for children, and the service dog is there to reduce the stress and be a reassuring and stable presence. Different from trained pet therapy dogs, a dog in the courtroom is required to lie still for a long period of time and not behave in any manner that would cause a distraction. Yet they still must be available to the person called on to testify. Using a service dog in the courtroom is an idea that seems to have caught on and has been very successful in many places. Pet therapy dogs are those who, along with their owners or handlers, have been trained and make visits to nursing homes, hospitals and hospice facilities. Therapy dogs are wonderful for helping the ill and the elderly, many who were once pet-owners themselves and miss their animals, cope with their current situation in life. A visit by a therapy pet can help alleviate the loneliness, boredom, and sense of isolation that many nursing home residents feel. Of course not every pet is suited for this, but when my mother was in both the hospital and nursing home, we were able to bring Zeke in for visits. It was truly amazing that in spite of being a pretty frisky dog on the outside, when he went to visit Grandma, he behaved very nicely, even learning to ride six floors up in the elevator. She was always happy to see him, as he was her trusty companion at mealtimes at home and she missed sneaking him those treats. At the nursing home, he was also welcomed by the other residents who wanted to pet and talk to him. Many nursing homes have their own resident pets that are a bright spot of affection for those who must live there. There was also a story in the news recently about dogs trained to assist children with autism, providing emotional support and safety for those who may wander off. They may sleep with the child, helping them to fall asleep and are there if they awaken during the night, and help them cope with everyday life. It’s just one more example of dogs making life better for people. 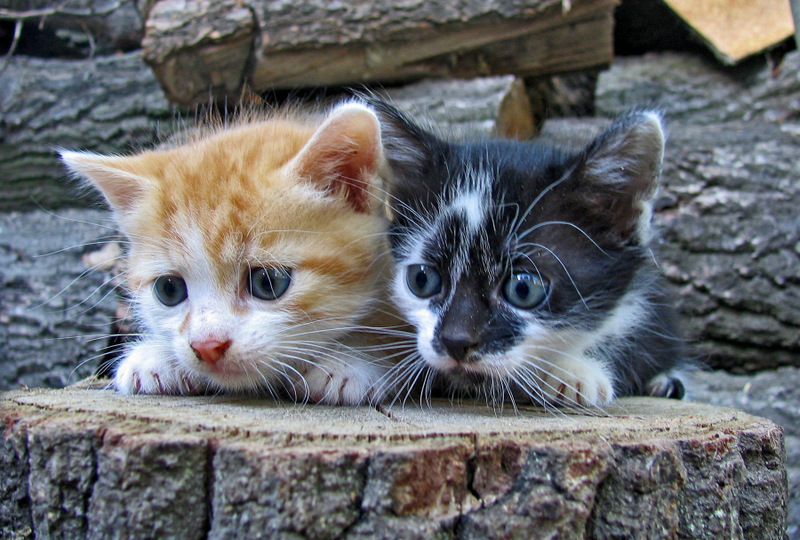 Because it’s spring, it is also “kitten season,” the time of year when shelters and rescue groups see the annual influx of mama cats and kittens. To prevent from adding to the problem, please have your own cats spayed or neutered. They really do make much nicer pets and you won’t have to feel guilty for adding to the cat overpopulation. And if you can, please drop a can or bag of cat/kitten food or perhaps some non-clumping litter, into the donation bins at your local pet store to help those mama cats and kitties till they can find their forever homes. Chocolate—most of us know that chocolate (especially dark chocolate) is highly toxic to pets. Candy and gum—which have no nutritional value and may also contain the sweetener xylitol that is toxic. 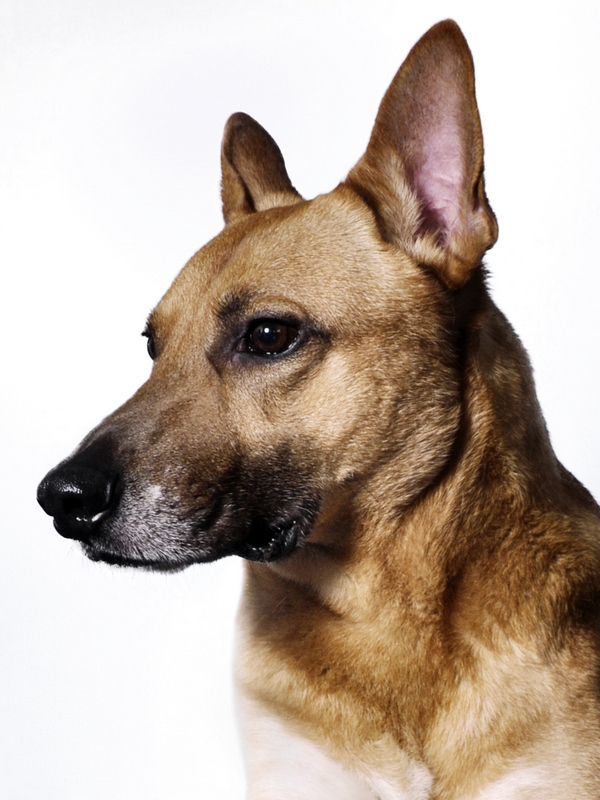 Macadamia nuts—only a small amount is needed to make a pet very sick. Seeds of most fruits—the pits of peaches, etc. contain toxic cyanide and also if ingested whole can cause intestinal blockages. This list of foods to avoid also applies to cats, but I discovered that too much tuna is not good for cats either because of the mercury. A steady diet of tuna packed for humans does not provide the necessary nutrition for a cat. Most cats are lactose intolerant, so milk and dairy products may be hard for them to digest. Too much liver is not good because of the excess of Vitamin A. Cat food is higher in protein and shouldn’t be fed to dogs. Conversely, too much dog food is bad for cats and can cause them to become malnourished, if it is all they eat. The good news is if you want to cook for your pets, there are plenty of “people foods” they can eat. Lean, cooked meats (fat and bones removed) are fine. I’m sticking with chicken and turkey, since my dog needs to stay on a low-fat diet. Rice and oatmeal (plain) and I’ve also cooked barley to mix in with the meat. Slices of apples and oranges (no seeds), blueberries, green beans, carrots, sweet potatoes, and plain potatoes are okay. If you want to share a people treat, plain popcorn, natural peanut butter (in small amounts) and low or no salt pretzels are fine. Foo Foo also enjoys an occasional small wedge or leaf of crunchy lettuce. I guess she likes her salad! I’ve found she can tolerate small amounts of yogurt, cheese and cottage cheese. Some dogs may be lactose intolerant, though, so it’s best to see how any dairy food affects them when feeding it. Though making pet food has become part of the routine lately, I still find it more convenient to just reach for the commercially prepared kind, which seems perfectly acceptable, too. But each cat or dog is different. For more information on what to feed your pet, it’s best to consult your veterinarian for your pet’s particular needs.